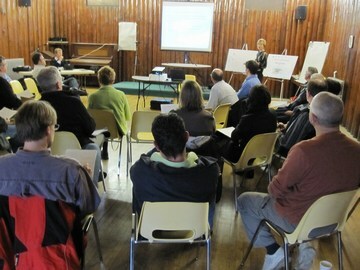 In December 2010, the CAVI – Comox Valley Regional Team hosted the ‘Comox Valley Developers Dialogue’. 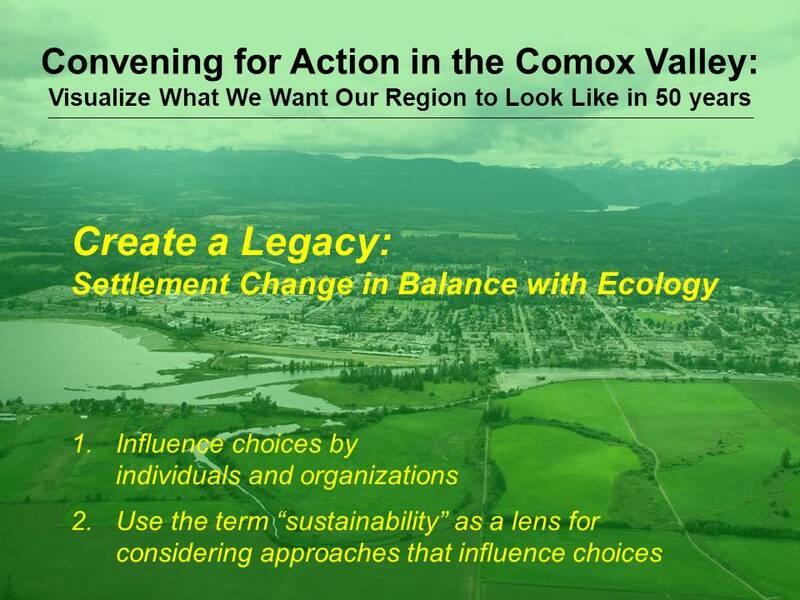 The purpose of this event was to initiate a conversation with the Comox Valley development community about collaboration, alignment and consistency in a local government setting. To keep the conversation flowing, participants have been invited to contribute content to the Water Bucket. The commentary below was written by Kip Keylock, principal of Ocean Estates Developments. He is a Director of the Comox Valley Chamber of Commerce. “The CAVI Developers Dialogue event held in Courtenay this past December was no doubt, one of the best meetings to date. Key issues such as understanding the needs, wishes and requirements of our local governments and the developer community were addressed,” states Kip Keylock. “The 2009 Learning Lunch Seminar Series and Developers Dialogue have helped in the overall process involving planning, forecasting new and upcoming needs and how best to meet them together,” concludes Kip Keylock. Kip, his wife Catherine and son Chad moved to the Comox Valley in 2005 from Calgary. He has since founded Ocean Estates Developments, a company specializing in sustainable communities and developments. His experience in land development, condominium projects and home building has been recognized in Alberta, British Columbia, and as far as the Islands of Hawaii. 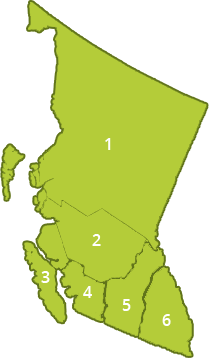 He was an active participant in the Comox Valley Regional Growth Strategy and is a current director of the Comox Valley Chamber of Commerce. Kip is passionate about the future of the Valley and will continue to work with like minded groups and individuals that support well thought out strategies and concepts for the future.